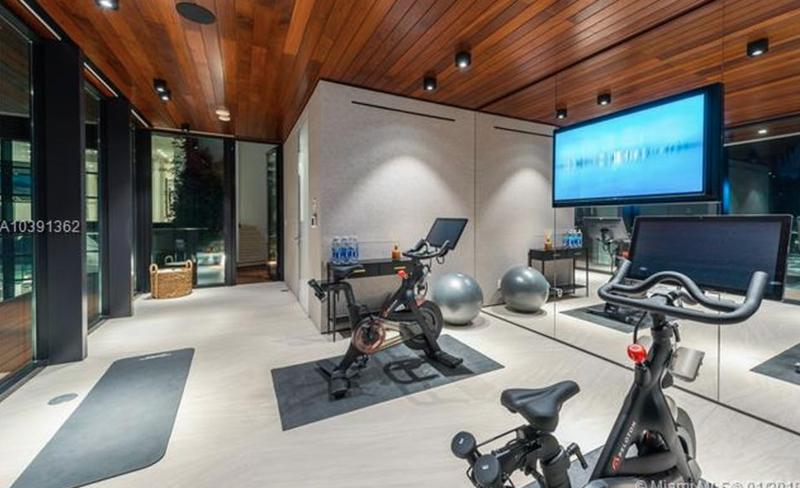 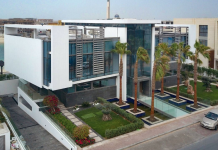 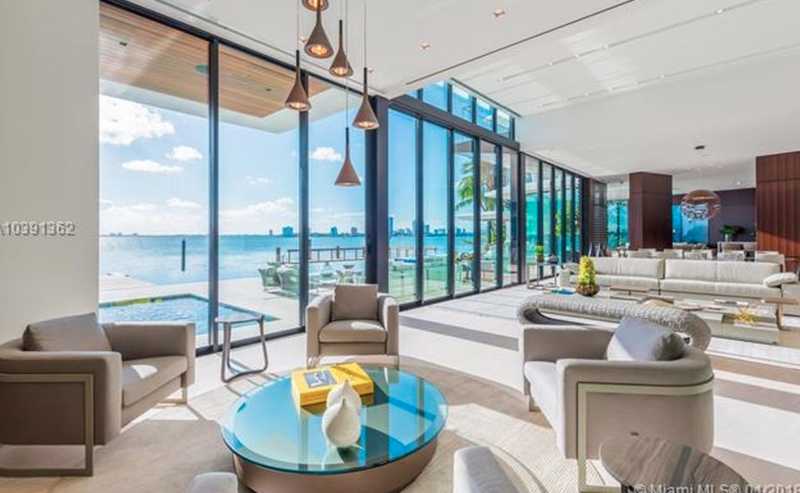 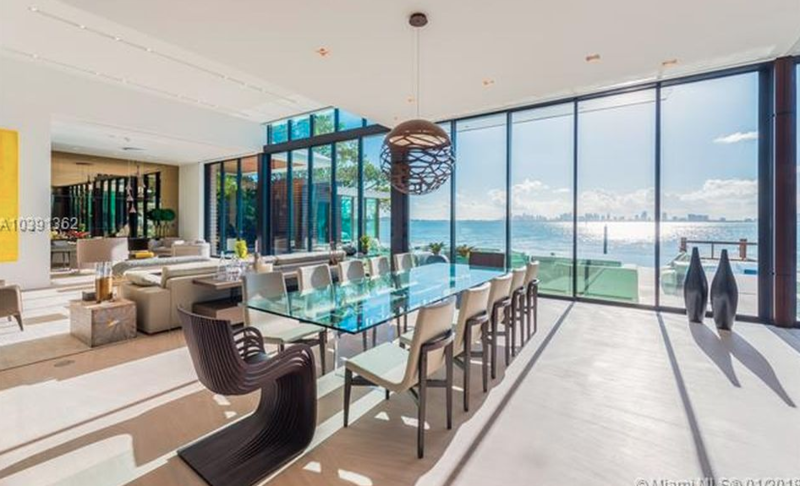 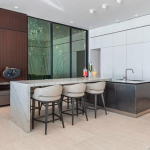 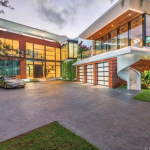 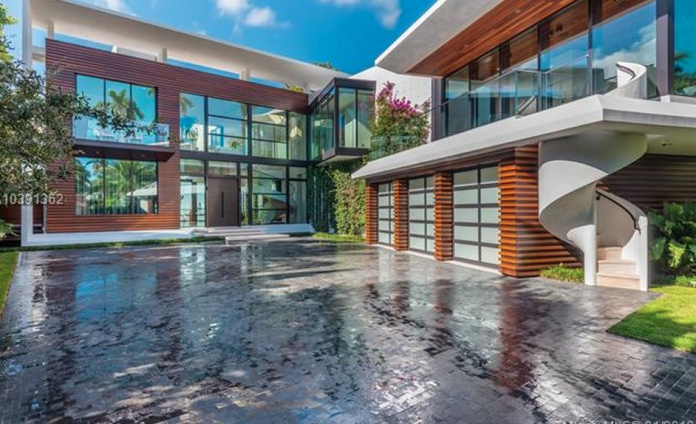 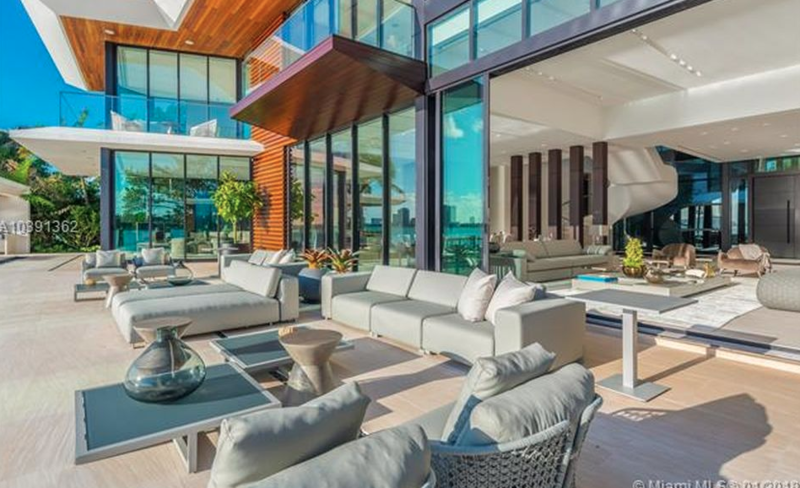 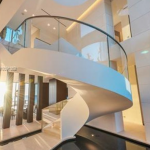 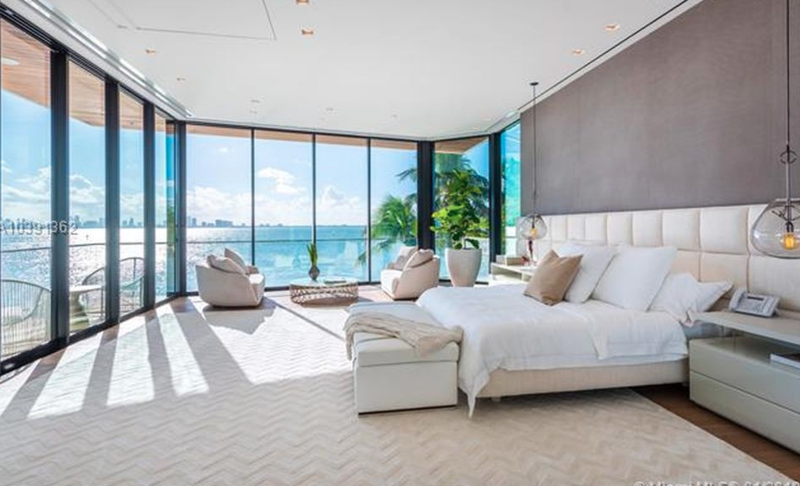 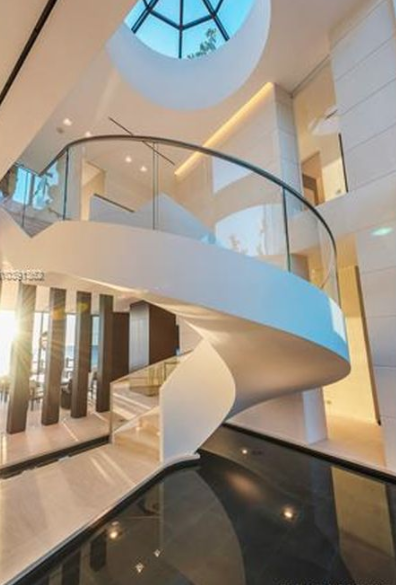 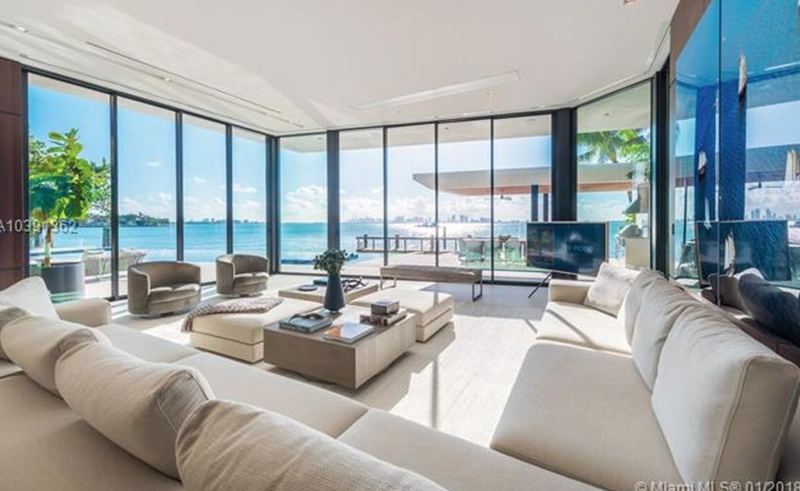 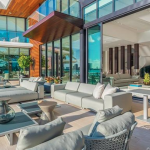 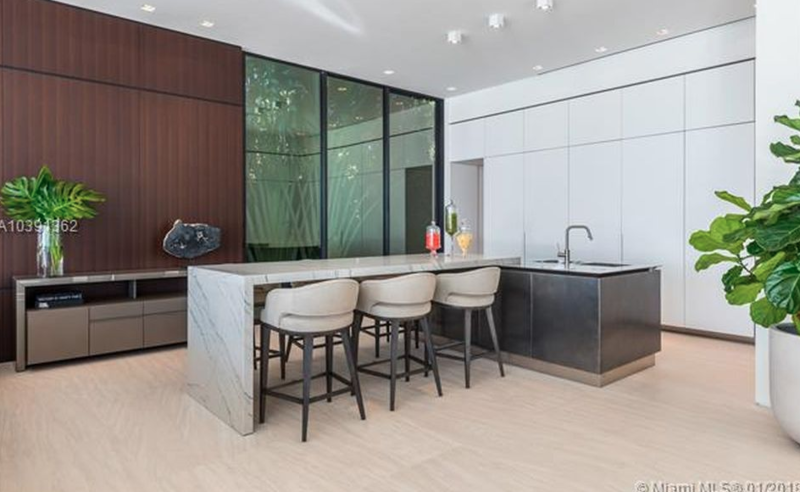 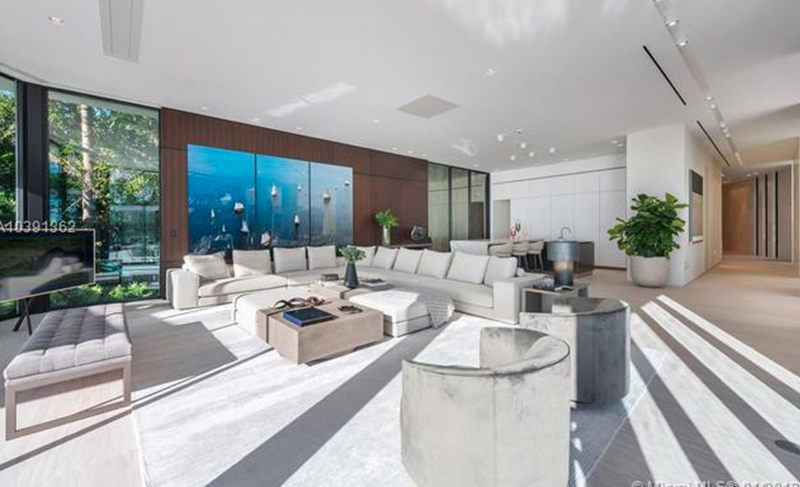 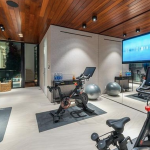 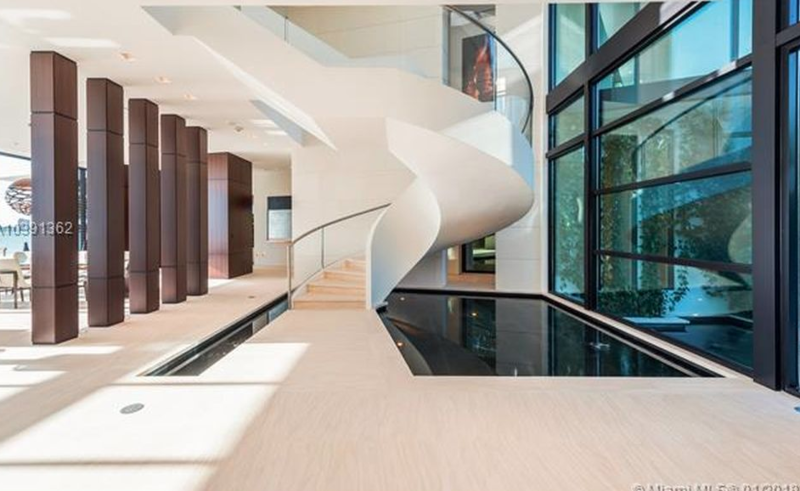 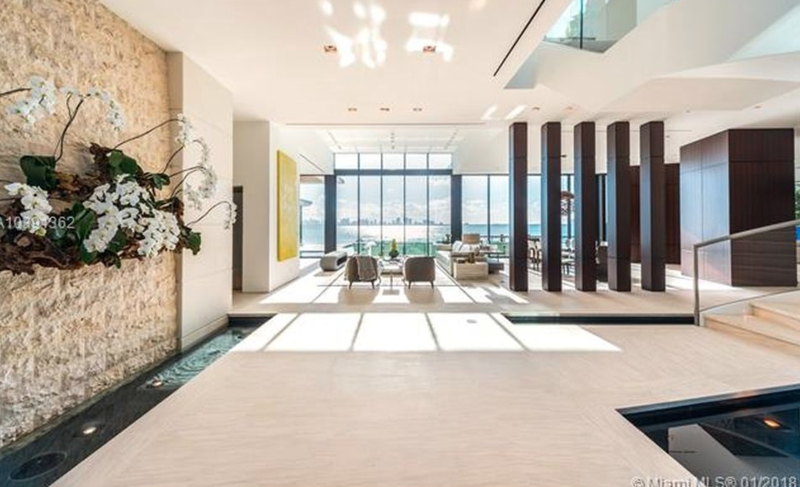 This newly built Contemporary style waterfront mansion is located at 34 Lagorce Circle in Miami Beach, Florida. 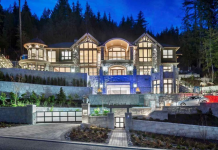 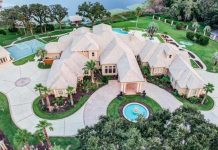 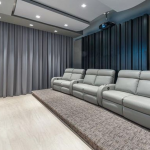 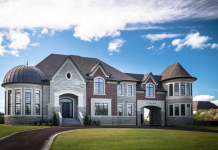 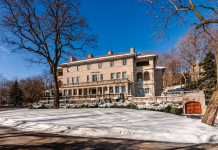 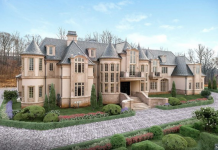 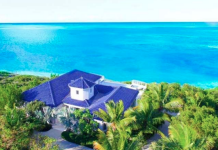 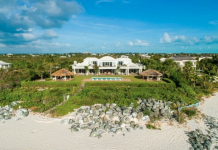 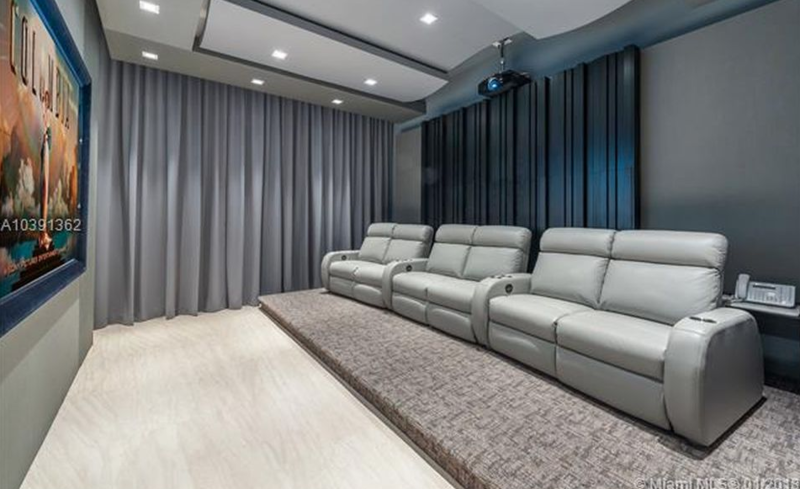 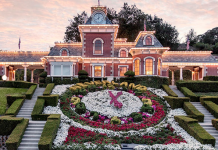 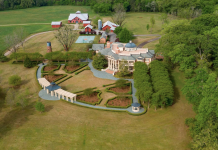 It features approximately 11,000 square feet of living space with 7 bedrooms, 8 full and 2 half bathrooms, foyer with floating staircase & water feature, open concept living & dinin grooms, gourmet kitchen, family room, glass-enclosed wine cellar, home theater, gym, 3-car garage and more. 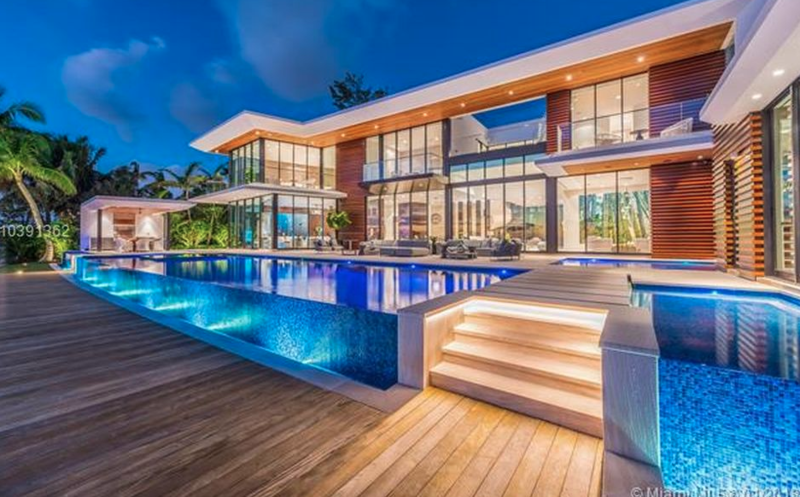 Outdoor features include a motor court, front entry water feature, balconies, patio and an infinity edge swimming pool with spa. 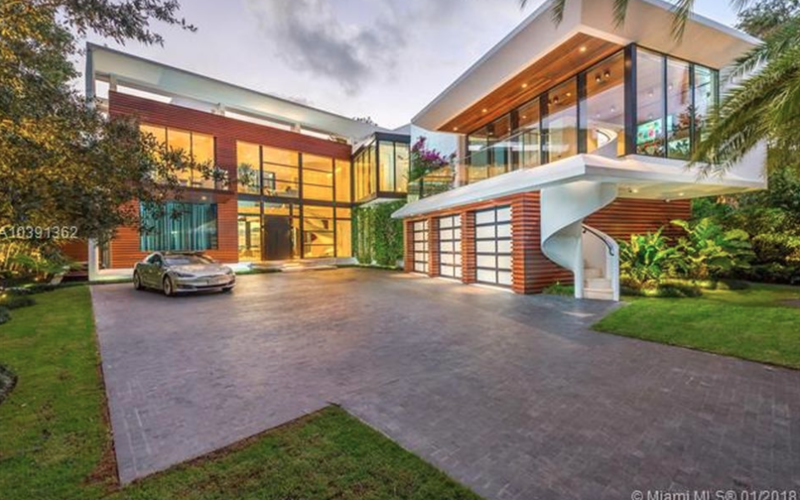 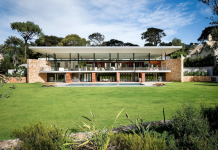 It is listed at $38,000,000.